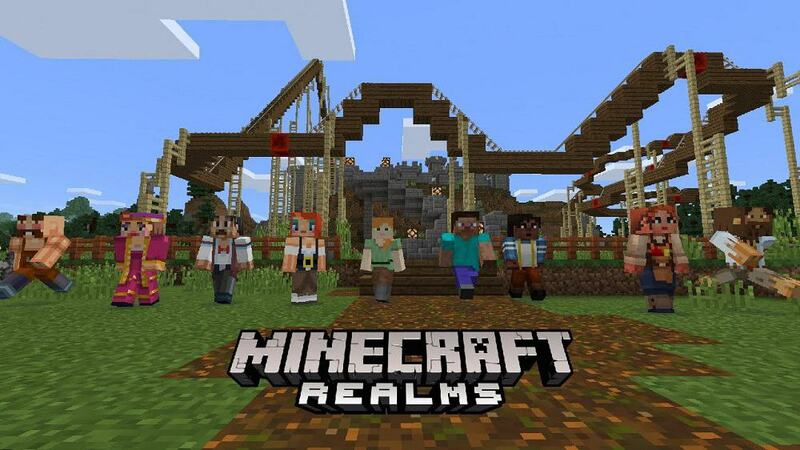 Microsoft Realms is one of the most valuable additions to the Minecraft family. The concept is clear: cross-platform servers that let you and your friends enjoy and compete in the private world. Even though the Windows 10 version of the game is solid in many regards, there are still some issues that need to be addressed. In order to help you in locating and fixing the most common issues, we prepared a list of solutions and workarounds that should get you started. If you’re experiencing anything uncommon in the gameplay, make sure to check the list below. This is more of a general issue than something we can relate exclusively to Realms. Every multiplayer game has its share of issues, and Minecraft isn’t an exclusion. 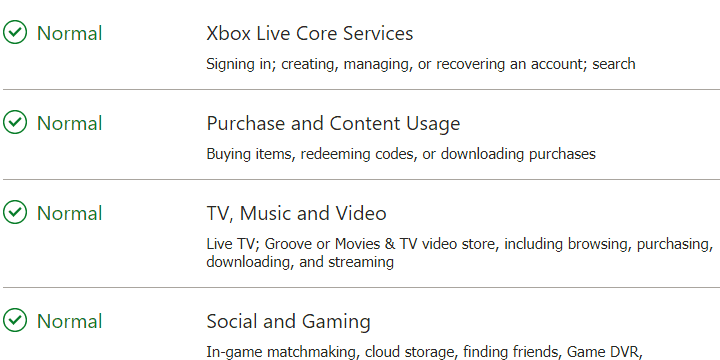 To make the things harder for Minecraft players, everything account-wise is covered by Xbox Live. That wouldn’t be much of an issue if there’s no a cross-platform model, so things can go south quite fast. Check the live server status, here. Make sure that you’re running the latest version of the game and the server. Sign out on all devices and try signing in again. The introduction of Realms simplified the online co-op game, with more stable servers that support up to 10 (+1) players in one dedicated world. It’s always online and it’s cross-platform feature so you can create or access your realm both with PC or pocket, handheld devices. However, certain users bumped into an obstacle when trying to load the realm or join it. 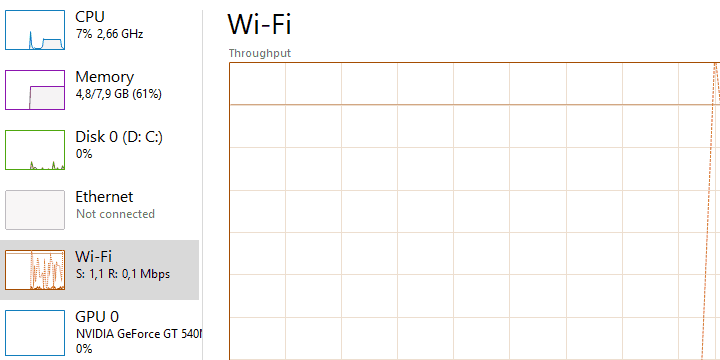 Use the wired, LAN connection rather than the wireless. Let Minecraft communicate through Windows Firewall. Sign out and sign in again. Make sure you have an active subscription. Disable background programs hogging on the bandwidth. Change your location in the in-game settings. Send a bug report ticket to Mojang. A lot of users reported a quite repetitive problem which concerns the in-game chat. Namely, the only thing they’re able to see hash signs instead of letters (#####). This has something to do with a word filter that’s there to block the offensive language. Users that have had issues with the chat are mostly writing in non-English languages, so it seems that the prevention filter is wrongly calibrated. Everything started with the ”Better together” update, so we’re probably looking at a simple bug. 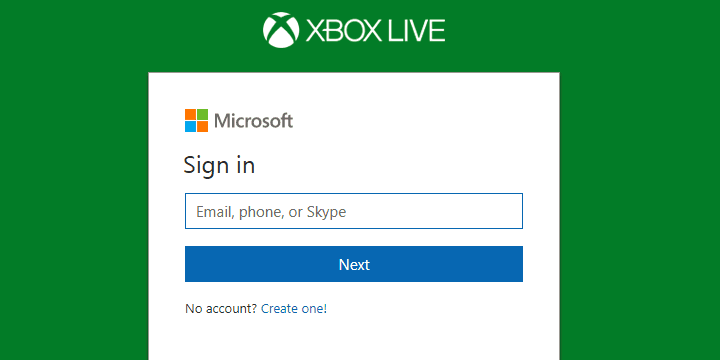 Try an alternative Xbox Live account. Make sure you have needed permissions (parental consent). Send a ticket to Mojang. So, the best way to resolve this is to check your privacy and online safety settings. If you’re minor and need a parent consent, make sure to acquire it before proceeding to the creation of the realm. Finally, if the problem is persistent, make sure to post your problem to the dedicated support site, here. 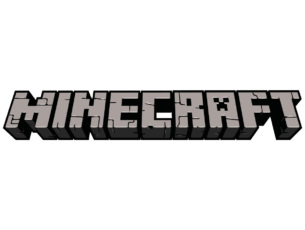 There are some parts of Minecraft universe that are quite commonly plagued by laggy behavior and bugs. Requirement-wise, this isn’t a demanding game and it can be run on rather outdated machines by modern standards. 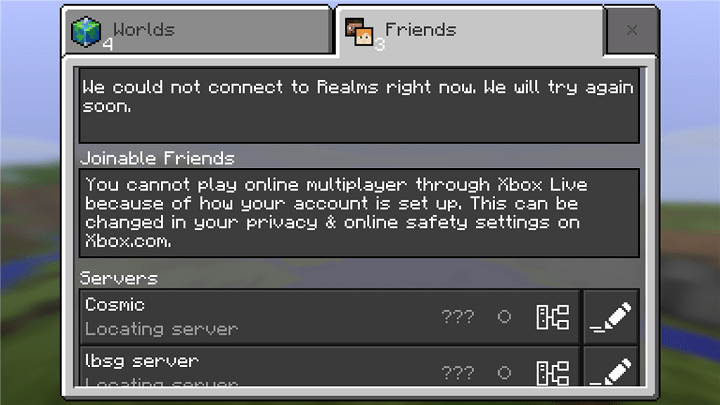 Furthermore, Minecraft Realms isn’t exactly known for lags, as it accompanies dedicated servers. There’s a high probability the problem is on your side, and it’s commonly related to high latency and slow bandwidth. 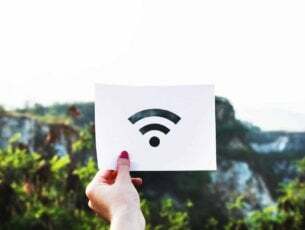 So, make sure to check your network settings, restart your router and/or modem, and, contact your ISP if there are additional issues. You can check your speed and latency levels locally (with Command Prompt) or with the Speedtest. Another rare but critical issue is game crashing. 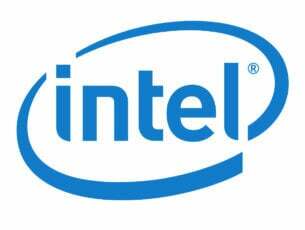 Taking into account all relevant information, the most common culprits for this are incompatible display drivers, allocated RAM, and certain in-game video settings. Now, we can’t disregard possible issues with the current game version, so there’s that, too. Game Fire is a game booster that will optimize your system resources for gaming mode and will get rid of freezes, lags, low FPS and other issues while playing. Download it now (free) for a better gaming experience. 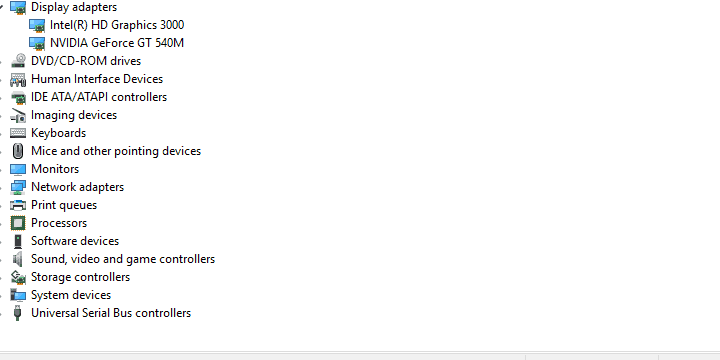 Right-click on the Start button and open Device Manager. Right-click on your main GPU device and update its drivers. Open the game Launcher > Edit Profile. Check the JVM Arguments box. In the command line, replace –Xmx1G with -Xmx2G. Enable Vsync and disable VBOs. Save changes and restart the game. With that, we can conclude this list. In case you have an additional issue to report or you’re looking for additional help, feel free to tell us in the comments section below.